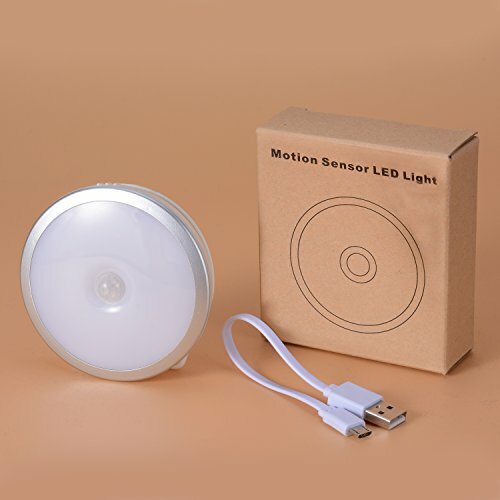 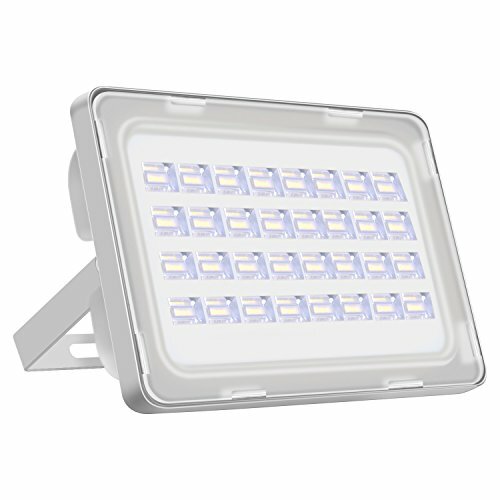 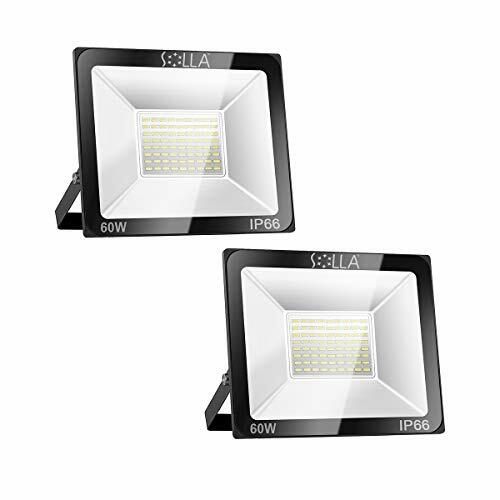 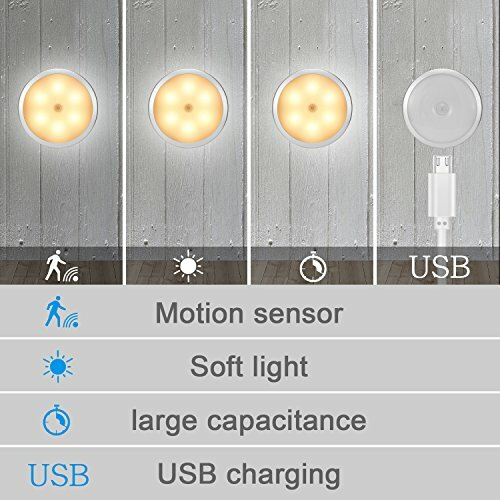 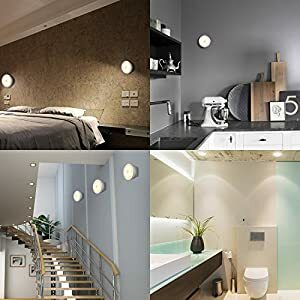 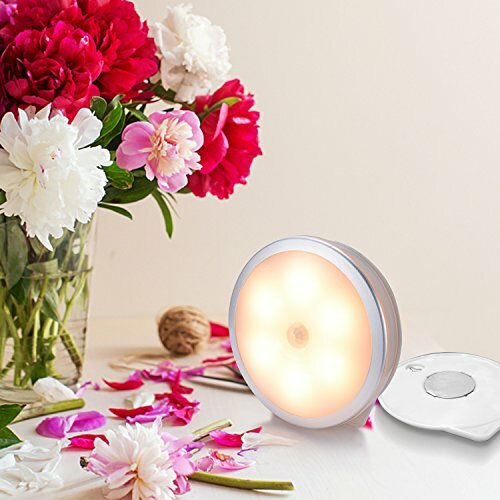 ✅【Soft Bright LED Lights】With 6 LED in each light, the color temperature of this motion sensor lights is 2700-3000K which is neither too cold nor too warm. It can make your eyes adapt to the light in the dark and protect your eyes. 【Installation More Convenient】With the included magnet strip and 3M adhesive tape, this night light could be place or stick-on anywhere. No tools, screws or nuts required. 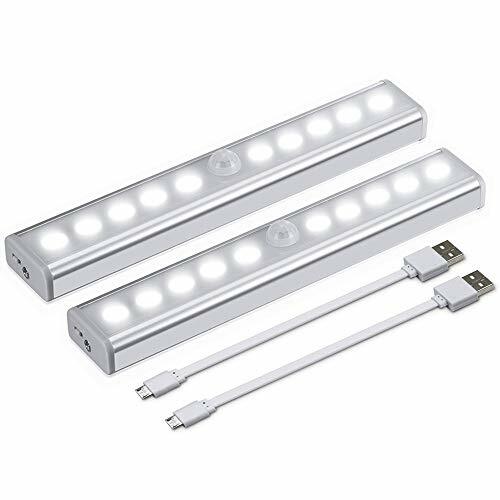 The LED light body can be easily detached from the magnetic strip for recharging. 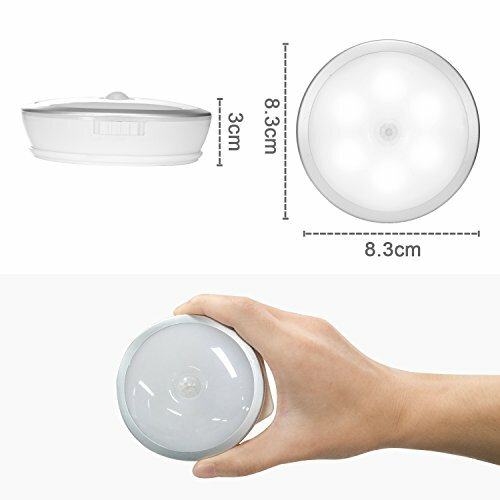 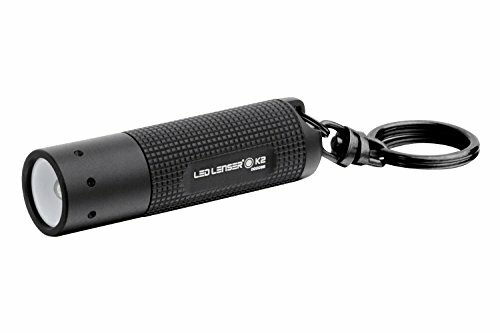 ✅【Practical and Stylish Design】The light is USB rechargeable so you never worry about replacing batteries. 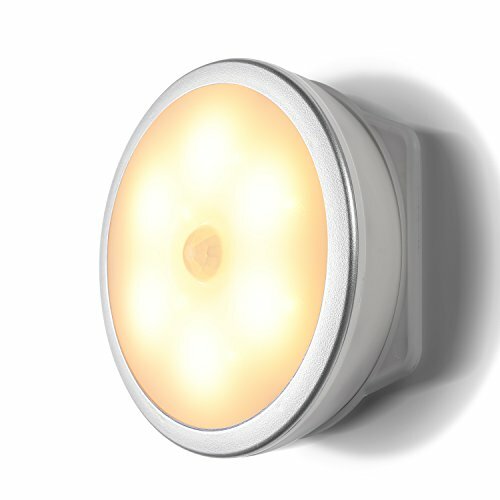 More beautiful than other cabinet lights, can be used as little decoration to your bedroom, stairs, hallway, closet, etc. 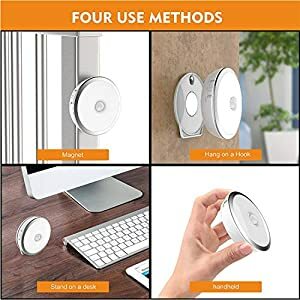 Only one of your unique !